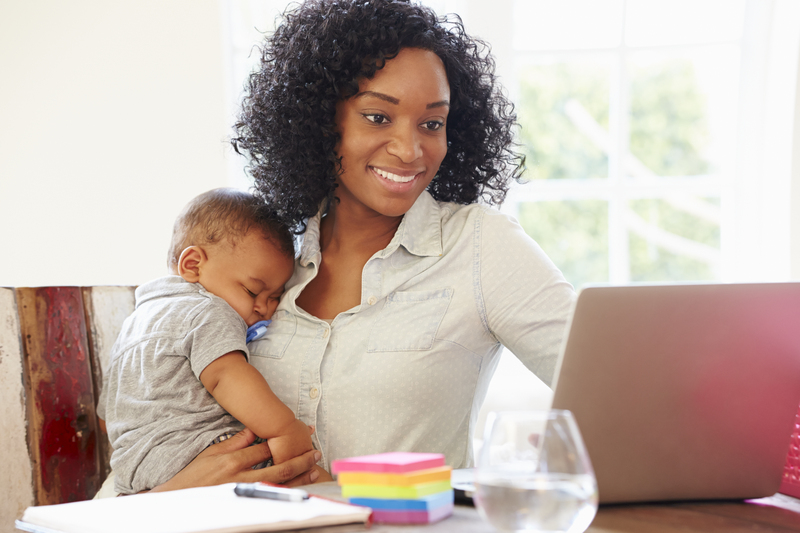 Whether you are a first time mom, or a mom to many; whether your job is at home with your little one, or you're headed back to the office; whether you're a NICU mom, or a home birth mom Norco knows that every breastfeeding journey is unique . 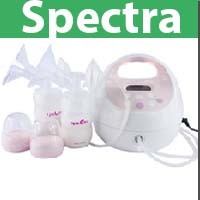 We are proud to provide the equipment you need to support your breastfeeding goals. As part of women’s preventive health services, the Affordable Care Act of 2010 requires that most health insurance plans cover the cost of a breast pump. 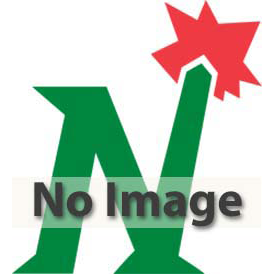 Just complete the form on this page to start the qualification process. Our experienced staff will review any insurance information provided and will contact you regarding your coverage eligibility and place the order for your pump. We know that the number of decisions you make for your baby already can be overwhelming. 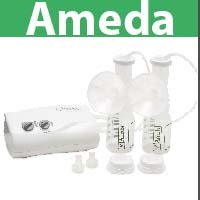 We have consolidated the multitude of products available on the market, to a handful of options from three trusted vendor partners: Ameda , Medela, and Spectra . 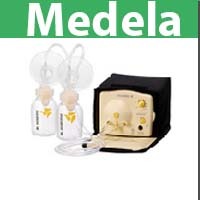 The most popular models we stock are the Finesse from Ameda , the Pump in Style Advanced from Medela and the S2 Plus from Spectra . Browse each brand for more information, or see our side by side comparison guide . Want more information on the other models we carry? Contact a Norco store near you ! The journey on which you are about to embark is not always an easy one. Need someone to cry with you over spilled milk? Need guidance on how to use your equipment or need advice from a lactation expert? Need some recommendations for supporting your partner through this process? We've gathered some resources you may find helpful. Already have a pump but need some additional accessories? From lanolin, to bottles, tubing, wipes and more, Norco has the accessories you need to minimize discomfort and maximize efficiency. Contact or visit your local branch for more information. Let us know what you love about your pump! Your input could be used on our site to let other moms know what they can expect from their purchase.